We are a leading manufacturer of Packaging Material. This range is widely appreciated in the industry owing to its excellent wear & tear resistance, durability, superior adhesiveness and quality. 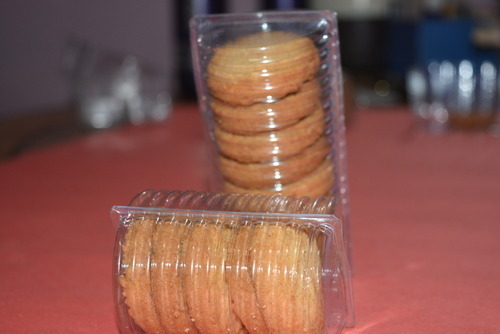 We are a renowned manufacturer of Packaging Material that is appreciated for being highly durable and tamper proof. These products are offered at economical prices and are in tandem with the industry norms and standards.